June may be dairy month, but if you’re anything like us, cheese is a year-round obsession. 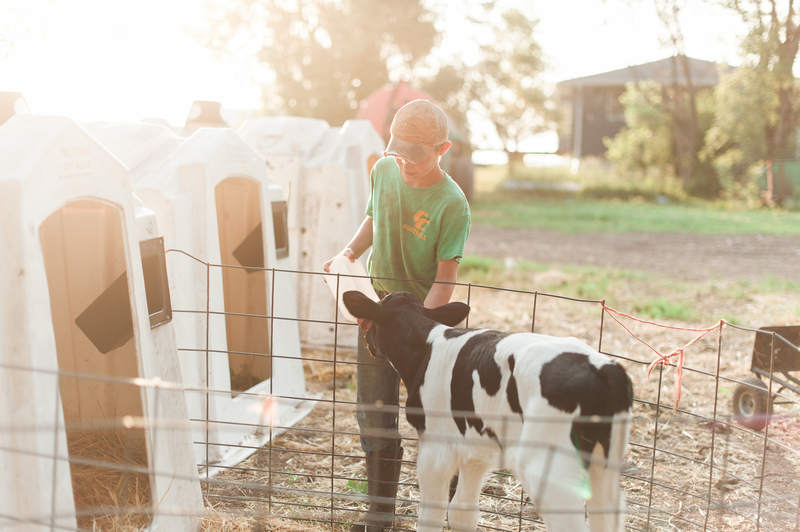 In South Dakota, Dimock Dairy is known for some of the best handmade blocks, curds and spreads you’ll find anywhere. The journey for these delicious cheeses starts seven miles northwest of Dimock on Marty Neugebauer’s farm. 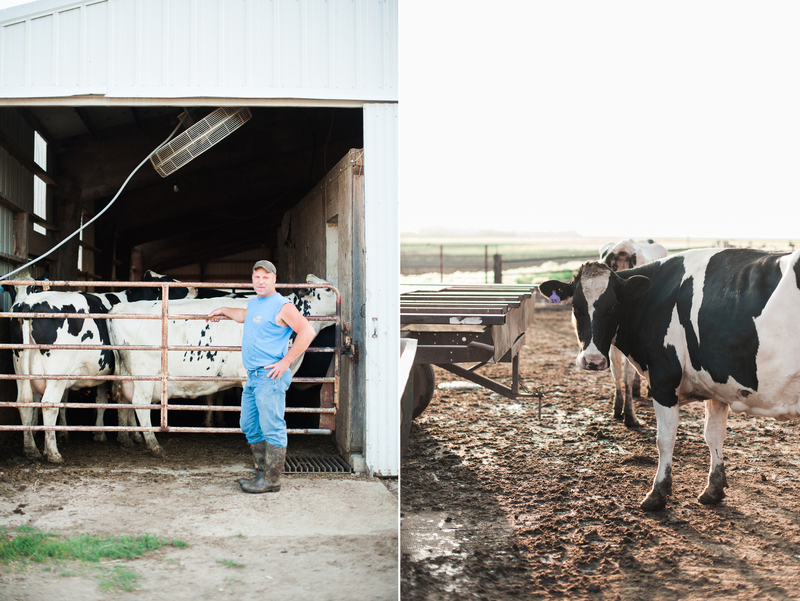 Marty grows corn and soybeans, and raises beef cattle in addition to operating a dairy. He started selling milk to Dimock Dairy in the 1980s as a junior in high school when he his mother Anita expanded the family farm. When his mother retired in 1998, his brother Darin joined the operation. Marty knows dairy products don’t get any better than what’s right down the road. 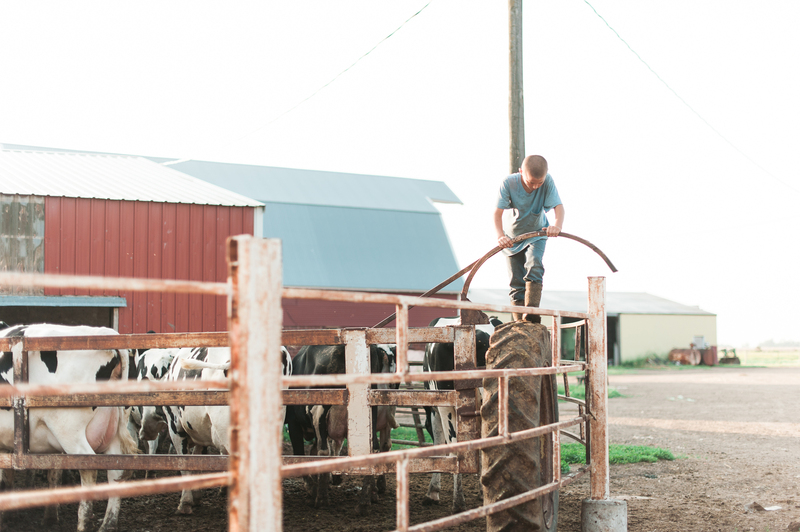 Today, his family business is one of four family farms selling milk exclusively to Dimock Dairy. 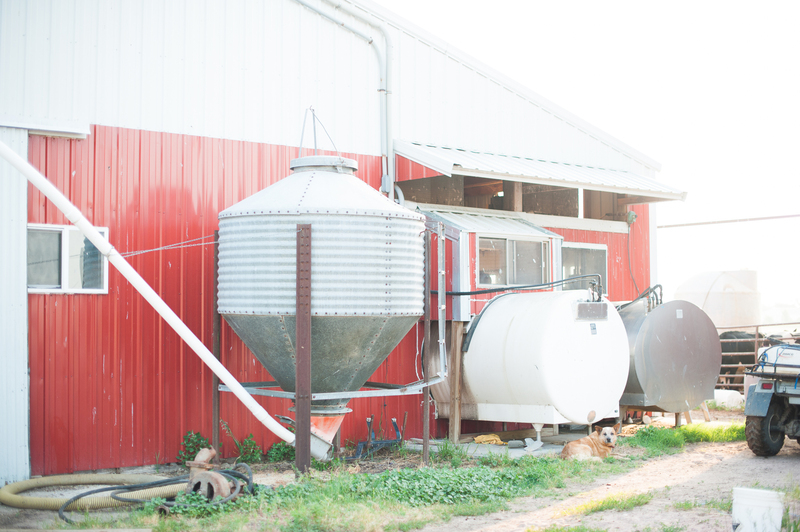 He’s proud to support a local business and enjoys knowing their products get their start on his farm. He claims their butter is the best ever made with the aged cheddar a close second. Marty gets going every morning at 5:15 a.m. Before bringing the cows in around 6 a.m., he sanitizes the milking equipment and pipes to make sure the milk is clean when it reaches the bulk tank. Keeping things clean is Marty’s number one priority so he can send the best quality product to town. 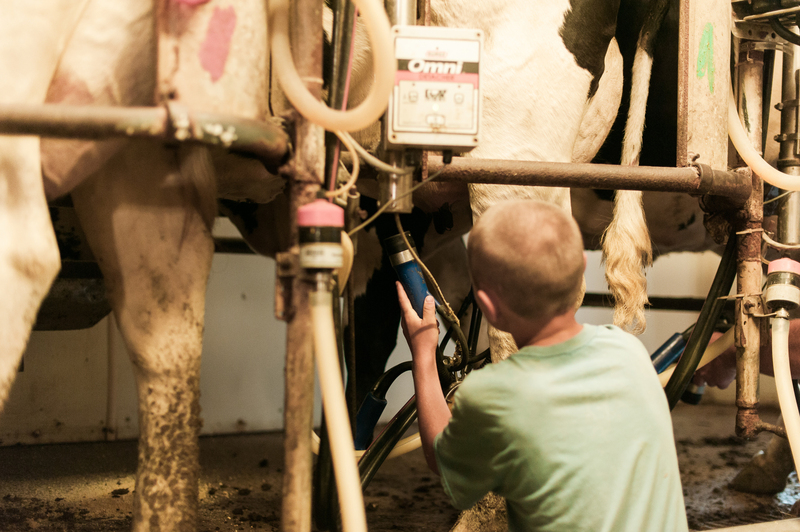 He brings eight cows into the barn for milking at a time. Each cow goes into the same stall on the same side of the parlor every day. According to Marty, “Cows need routine. If you change anything, they won’t give the same amount of milk. Keeping them comfortable and happy is important to milk production.” He sanitizes the cows before attaching the milkers, which suction right to the cow. 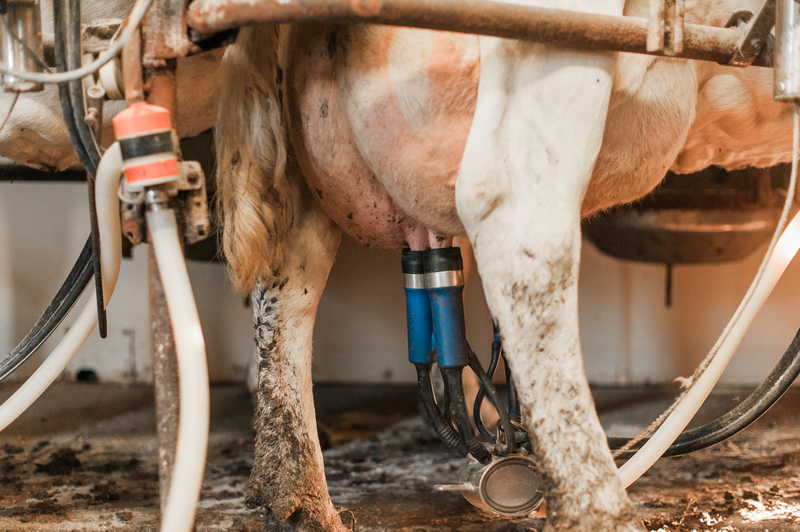 The milkers are equipped with a sensor to detect the flow of milk and stop pumping when the milk stops flowing. Marty says cows have their own unique personalities and pump different amounts of milk. 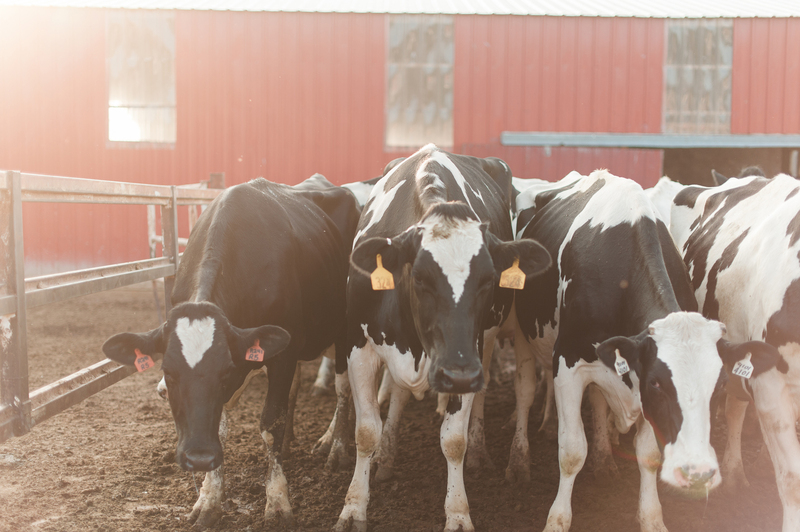 They can provide anywhere from 25 to 50 pounds per session, and it only takes about five to eight minutes to milk each cow. After the milkers shut off, they detach automatically and he disinfects the cows so they’re clean. Within 15 minutes of coming inside, the cows head back outside for the day. Next, the fresh milk flows into a receiving jar and is pumped through a plate cooler to reduce its temperature by 20 degrees within seconds. It is then collected in a bulk tank where it’s chilled to 38 degrees F until a Dimock Dairy bulk milk truck picks it up. Marty repeats this process at 4:30 p.m. every day. It takes three hours to sanitize and milk about 90 cows each morning and afternoon. In between milkings, he takes care of his beef cattle, tends to his crops and completes other tasks on the farm. “There’s always something to do,” Marty said. 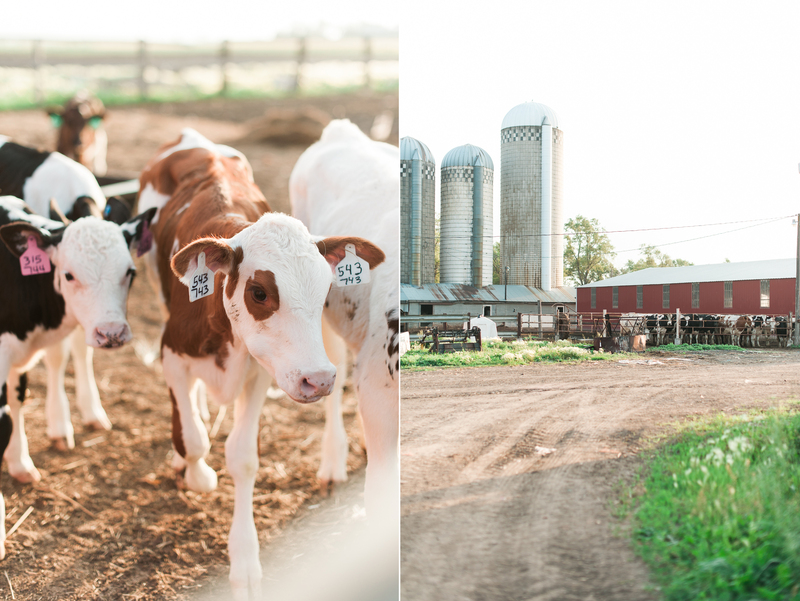 For many dairy farmers like Marty the key to good milk production is keeping cows comfortable, giving them plenty of access to water and feeding them a nutritious diet. While Marty’s cows eat mostly distillers grain made from corn and silage, many dairy farmers in South Dakota also feed theirs soybean meal. 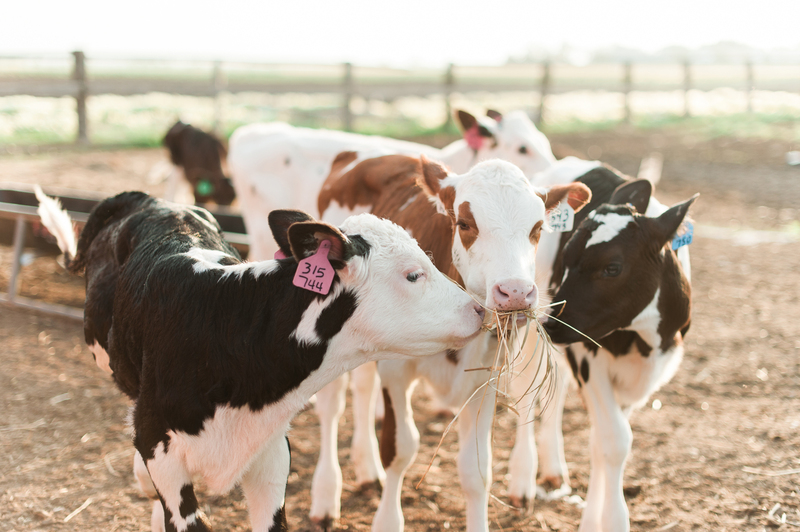 Did you know there are approximately 117,000 dairy cows in South Dakota that eat 31,000 tons of soybean meal each year? Good thing soybeans are the state’s second largest crop. 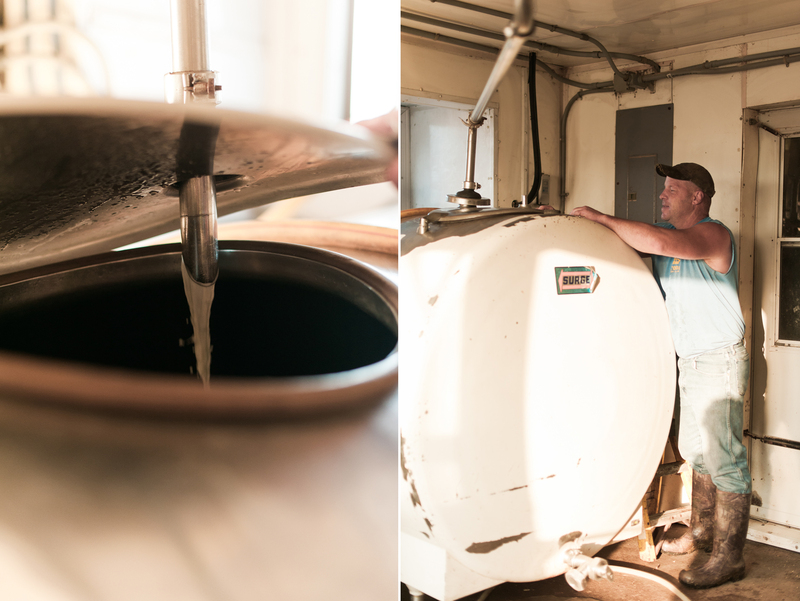 Every other day, approximately 10,000 pounds of milk leaves Marty’s bulk tank to take on a whole new shape and flavor. We’ll explore how Marty’s milk becomes the delicious cheese at Dimock Dairy in part two of this blog so stay tuned. What about the gallons of milk you find at the grocery store? Ever wonder how it gets from the farm to the shelf? Read about its journey. I have to come clean,I am addicted to Dimock cheese ,especially the ghost pepper,Love it, and the people that own ,work and run it are awesome.